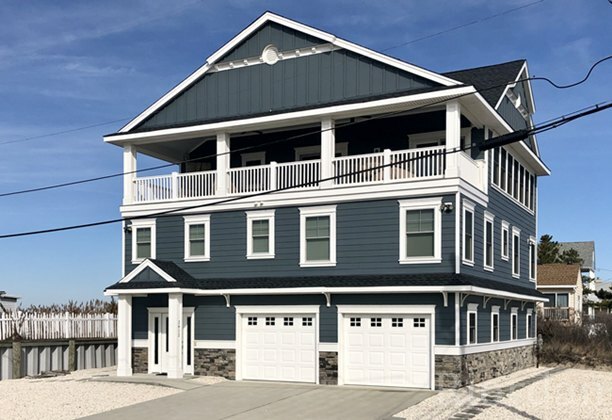 Large single family home in the Whale Beach section of Strathmere, across the street from the beach with views of the beach and wetlands. Notes on this property - No smoking. Furniture for 6th bedroom is on order. Pictures will be updated following delivery.